*Select homes - Restrictions apply. Leave the stress, expense and responsibilities of home ownership behind and make the gorgeous Lakes of Tuscana your new home! 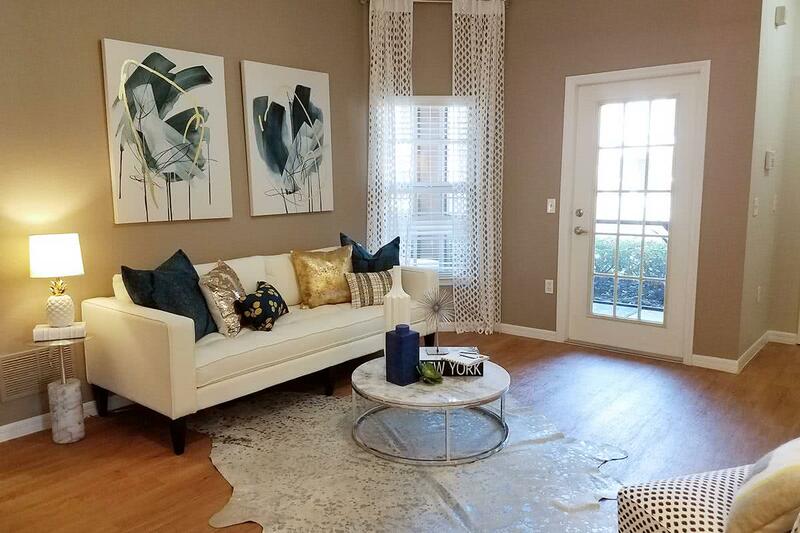 Now luxury can be yours at a great value! 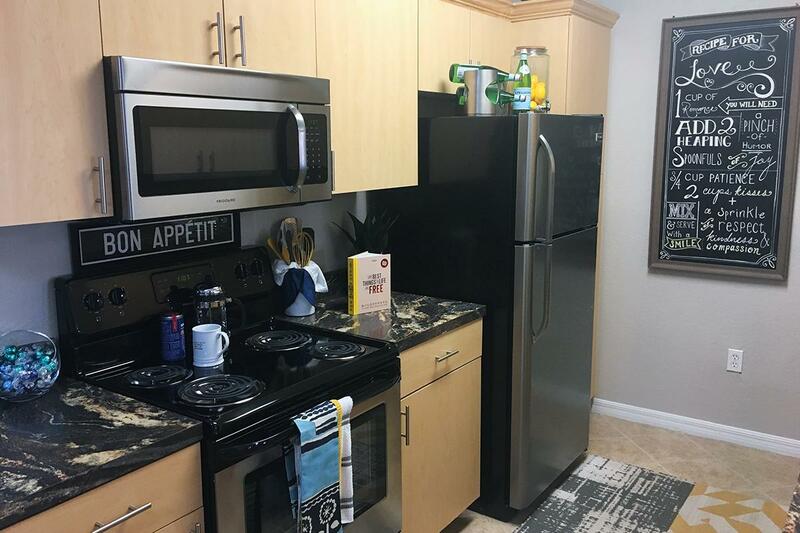 Contact the friendly, professional staff at our Port Charlotte, Florida apartment community today to schedule a tour or have your questions answered. We look forward to hearing from you! 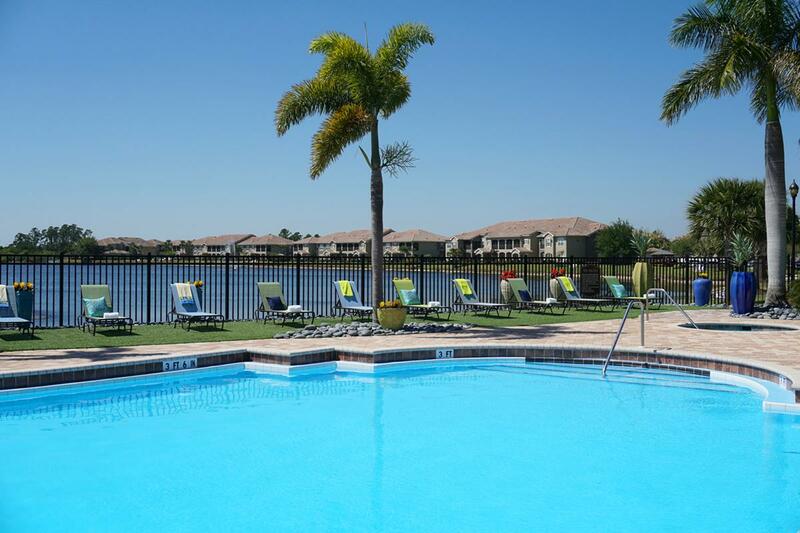 Lakes of Tuscana's new one, two and three bedroom apartments for rent in Port Charlotte, FL are set on beautiful grounds which boast lush landscaping, gorgeous lake and remarkable views. 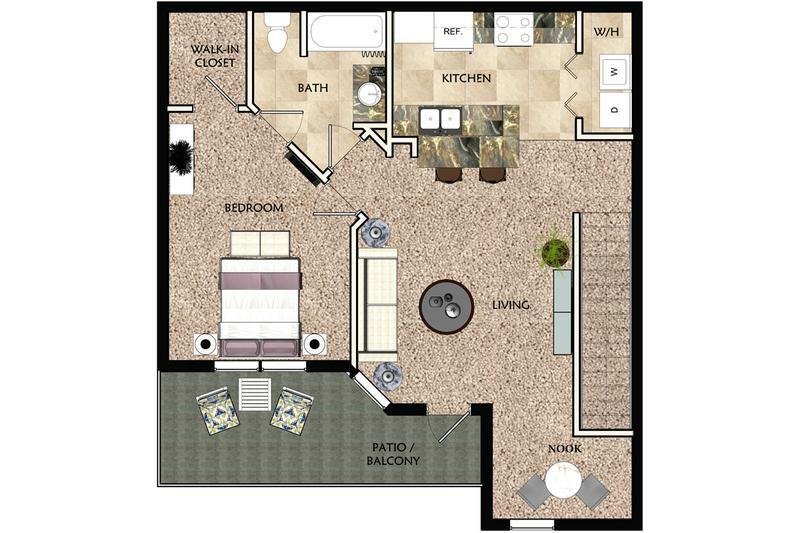 With a variety of floor plans to choose from, this luxury apartment community offers a private entryway, full size washers and dryers, modern kitchens, dual master bedroom suites, ceramic tile bathrooms with garden tubs/showers, and screened lanais. Living at our apartments in Port Charlotte, FL is truly a luxurious lifestyle as our community amenities are just as impressive as our interior features. Relax by our resort-style pool and cabana while you check email and surf the web easily with pool-side Wi-Fi. 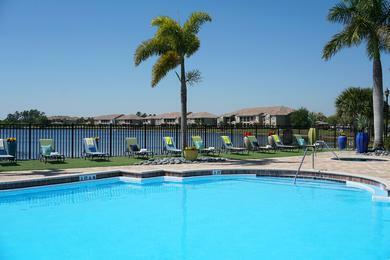 Get your workout in at our well-equipped fitness center, on the tennis court or around the lake. 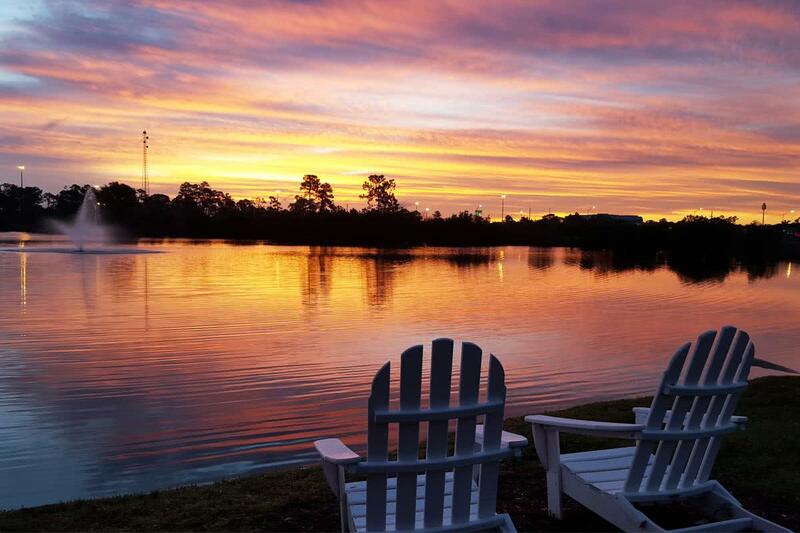 Enjoy the hammocks on our lakeside beach or take out or complementary kayaks on the lake! 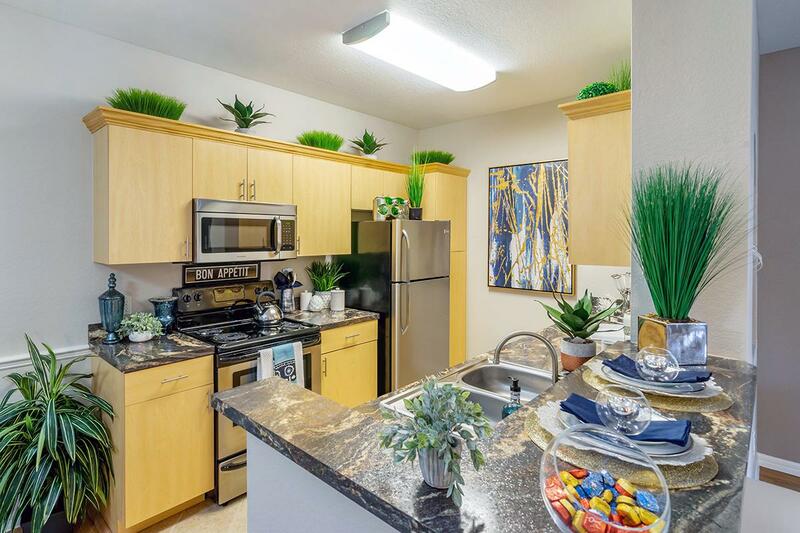 Our apartment homes are just a stone's throw to incredible Port Charlotte shopping and restaurants, pristine beaches and golf courses, Fawcett Memorial Hospital, Bayfront Health System, and major entertainment attractions. 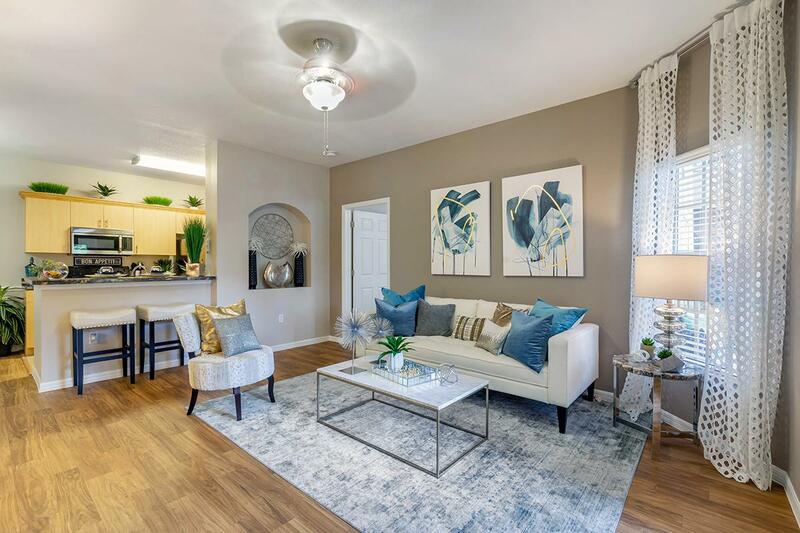 Lakes of Tuscana is Charlotte County’s premier luxury apartment community conveniently located just off I-75 near Florida Southwestern State College, and State College of Florida Manatee-Sarasota.